When you rely on data to drive business strategy, data enrichment is arguably one of the most important aspects of the wider data integration process. Maximizing the potential of data enrichment will give you much more valuable insight, more focused marketing campaigns, and improve your marketing ROI. Data enrichment refers to the task of enhancing, refining, or improving raw data to add value and augment the quality of your organization’s data. There are a plethora of types or categories, as the third-party data can come from any number of sources. The most common types of Data Enrichment that we see are demographic and geographic. This data enrichment, as the name suggests, refers to the third-party data being demographic data. This could be data points like marital status, number of children, income level, and so on. 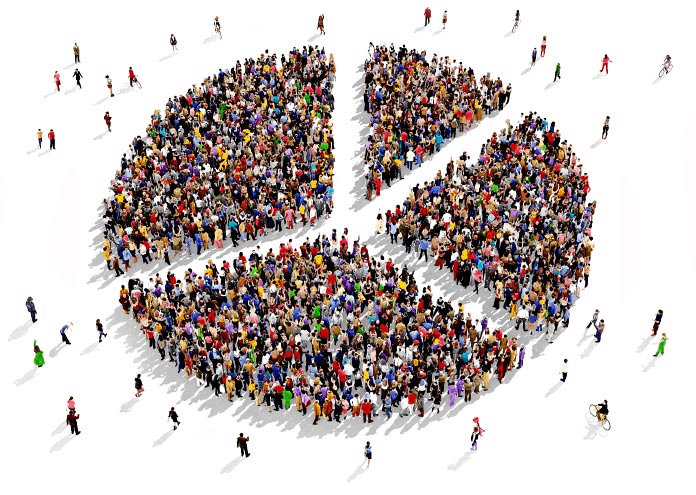 There are numerous forms of demographic data that could be added into your existing dataset. The important question to ask is what your end purpose of the information is. If you’re looking to offer car loans, you’ll want to know what type of car people already drive, what their credit rating is, how big their family is, and what their income level is. When you enrich your data to help identify these points, you are essentially creating a much more specifically targeted demographic. This helps to improve your marketing ROI and streamline your entire marketing process. 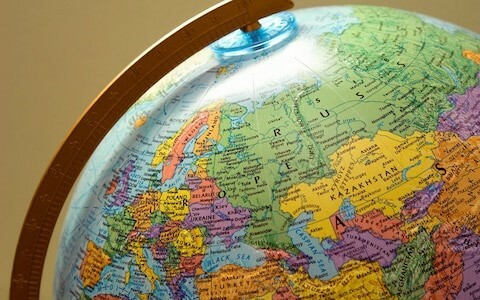 This form of data enrichment is again self-evident – it involves adding postal codes, addresses or even longitude and latitude into your existing datasets to learn more about your consumers. This information can be very useful for marketers and businesses as it can help them determine new store locations, how big a radius to focus local marketing efforts on, etc. 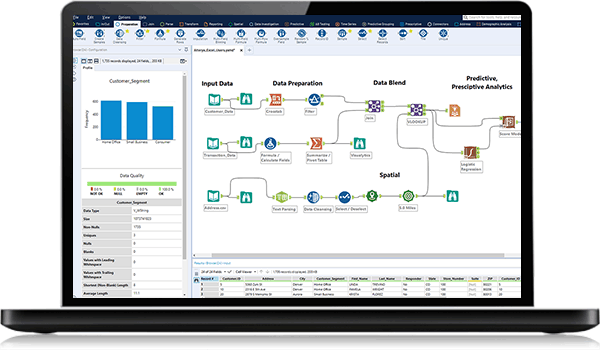 Alteryx is an industry leading data blending and analytics tool that facilitates data enrichment to provide deeper insights, faster. As an Alteryx consulting partner and reseller, we love the Alteryx self-service analytics platform for its ability to easily prep, blend, analyze, and publish your data using a repeatable workflow designed to save time and pain. Unilytics is a premier Tableau partner offering Tableau Training and Consulting in Canada and the US. Additional Pages: Toronto Tableau Training - Canada Tableau Training - US Tableau Training. © 2016 Unilytics Corporation. All rights reserved.